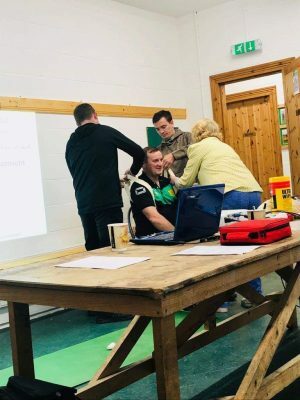 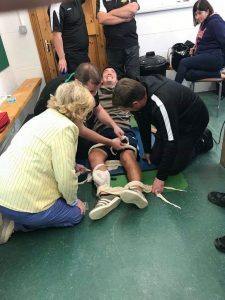 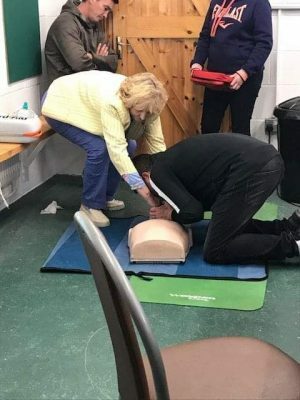 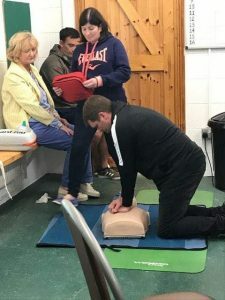 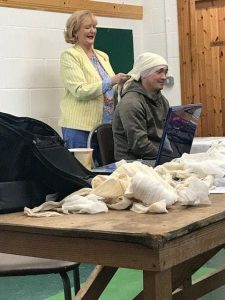 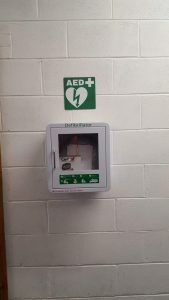 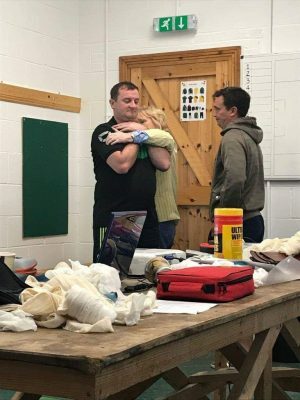 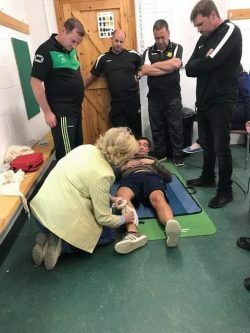 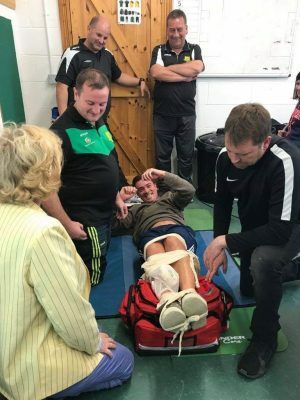 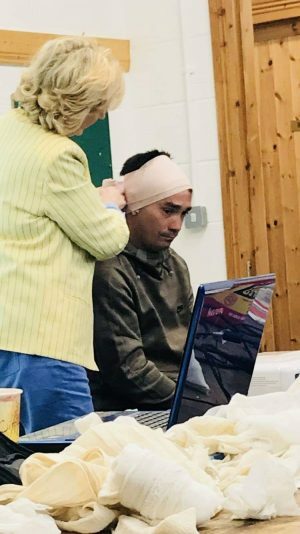 Some Torro United coaches recently attended a Sports First Aid and Defibrillator Operation course with M&A Clarke in our clubhouse. 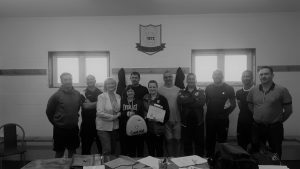 It was very beneficial to us and expertly delivered by Anne. 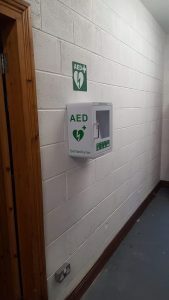 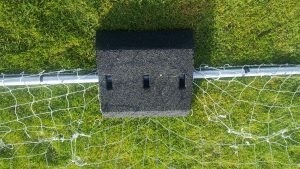 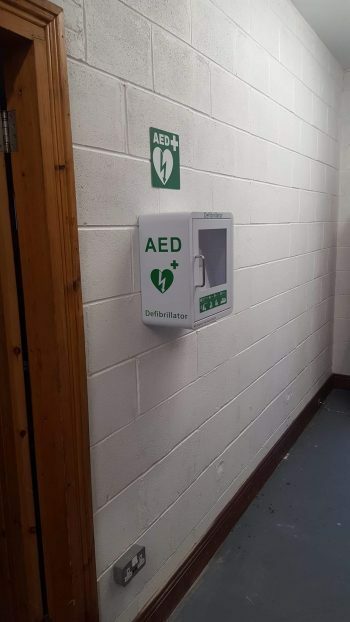 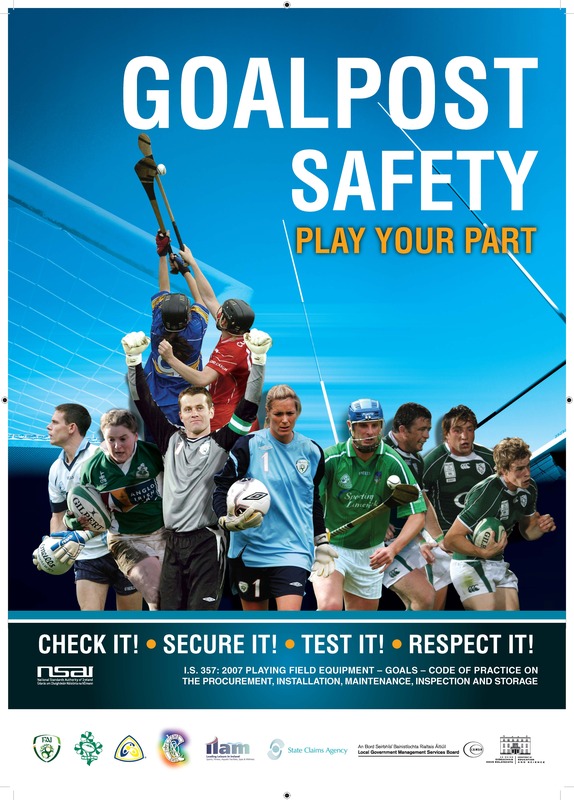 What this space for the next First Aid session rolled out.